We dive deep into Google’s treasure trove of data to identify the best keywords for your online business that will give you an edge over your competition. We employ our CRO and UX expertise to design conversion-focused landing pages that will have your customers clicking through to you. 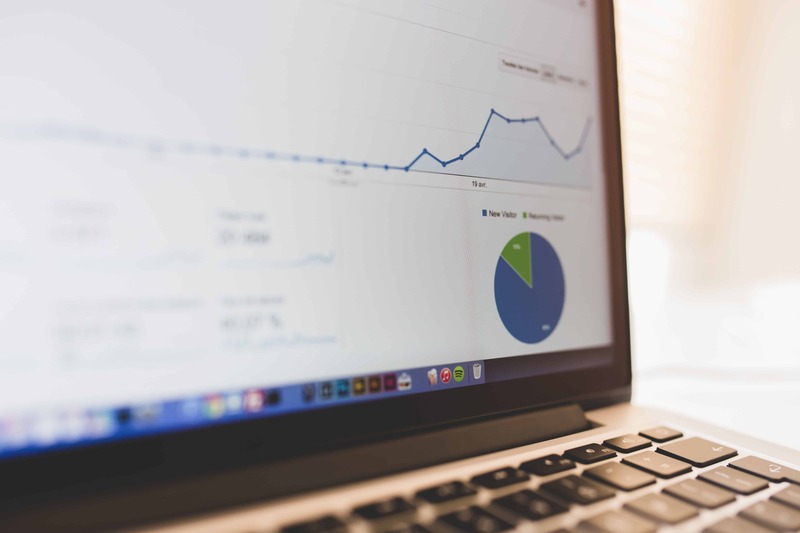 We track conversions and other factors instrumental to the campaign’s success to send you a detailed campaign performance report. As of 2016, Google made around $80 billion in revenue from advertising - that fact alone tells us not only that a lot of people make use of Google Advertising but also that Adwords is highly effective. If you’re like most people, it would take you some time to remember the last time you used anything other than Google to look up for a product or a service you wanted. Right? Well, that’s also the case with most of your customers. When they are looking for a product or a service, they look up Google. And the first thing they see there are Google Ads. Investing in Google Adwords is known to reap good rewards as it offers an unparalleled visibility for your business. Imagine getting more leads than you can handle without needing any “lead generator” - that’s Google Adwords for you. 90% of all internet users receive Google Ads on their Google searches. Unlike SEO and other traditional marketing strategies, Google Adwords doesn’t take months to deliver results. On the contrary, a well-crafted Adwords campaign will almost instantly give you returns in the form of clicks, leads or signups. The fact that Google Adwords gets you impressions and clicks almost immediately also makes it easier to perform A/B testing and introduce modifications to the campaigns equally faster. Unlike SEO, Google Adwords makes it easier for you to improve your strategy on the fly. With traditional marketing channels, it’s difficult to know for sure where a lead came from. The data-driven approach of Google Adwords allows businesses to track parameters like total clicks, source of leads and many others. Google Adwords is a pay-as-much-as-you-want marketing channel. The more you pay, the more leads you get provided your campaign is well-optimised. This features is essentially helpful for new business who want to get the most bang out of their buck. Give Your Online Brand A Boost Through Google Adwords Today!